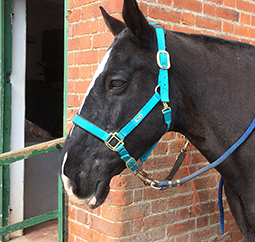 We have a good selection of beautiful horses and ponies, chosen specifically for their experience, safety and temperament. Some have been with our group for many years and others have recently been kindly gifted to us from the public. 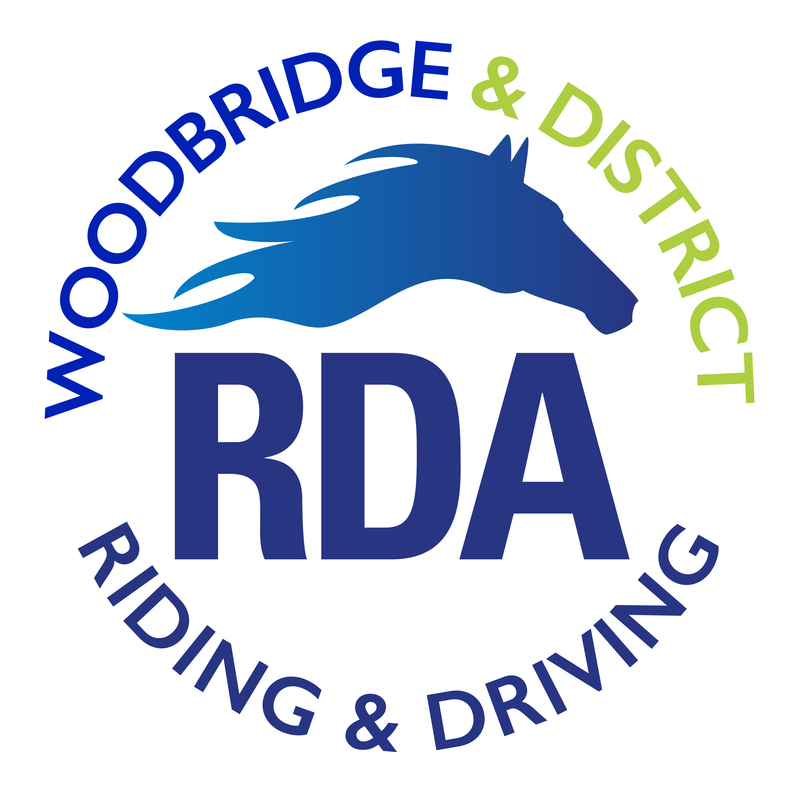 The life for a horse within the RDA is the perfect retirement package , only performing very light duties and being expertly cared for by our many dedicated volunteers. Aside from people we need the funds to keep our stars fed, vetted and shod throughout the year. Your donations make this happen, however small are greatly appreciated . Mr Tom is our newest addition. 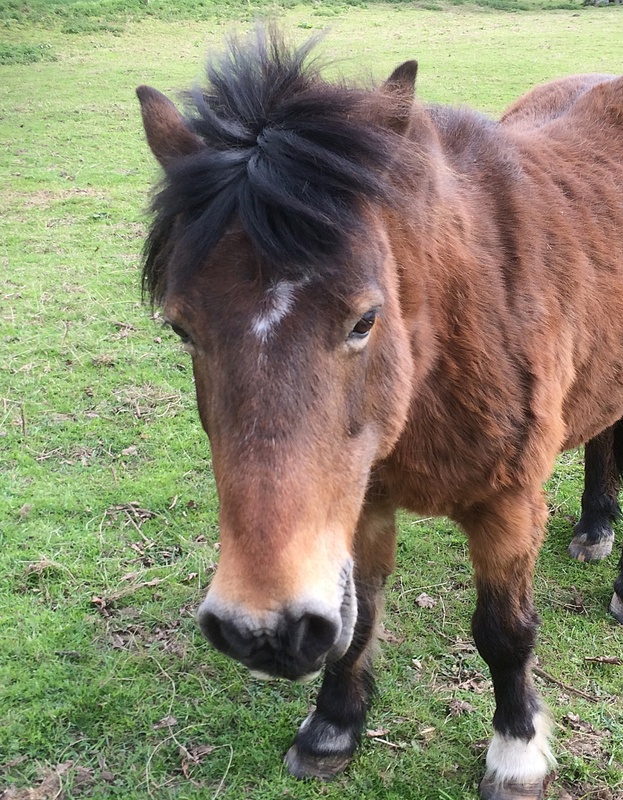 He is 15, and about 13.3 to 14 hands.He has a very friendly sweet nature and is a very good, experienced driving and riding pony. His is still on trial, but will soon pass his assessment for driving and will then be on long term loan. 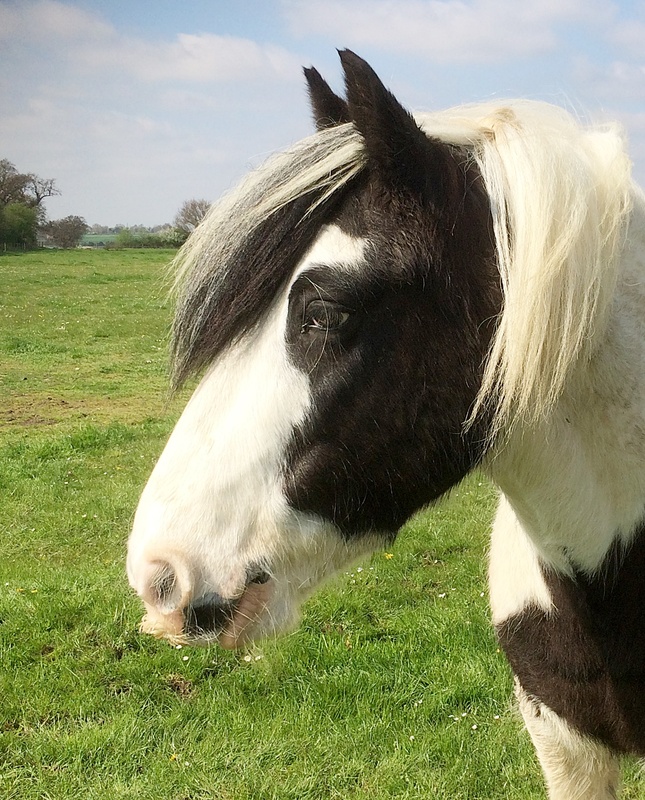 Inca is one of our most trusted mares and at 23 years old is sweet and quiet. A good weight carrier who is loved by everyone. Her best friend in the field is Smartie. They are never far apart ! Inca stands at 15.2hh. and is Black. Another 23 year old bay/black mare standing at 15.1hh. Cherished by all for her sweet and calm nature. Easy to ride and another long serving member of our group. Smartie can usually be found chatting to Inca over the hay ring. New to us Kindly loaned to us by her family. 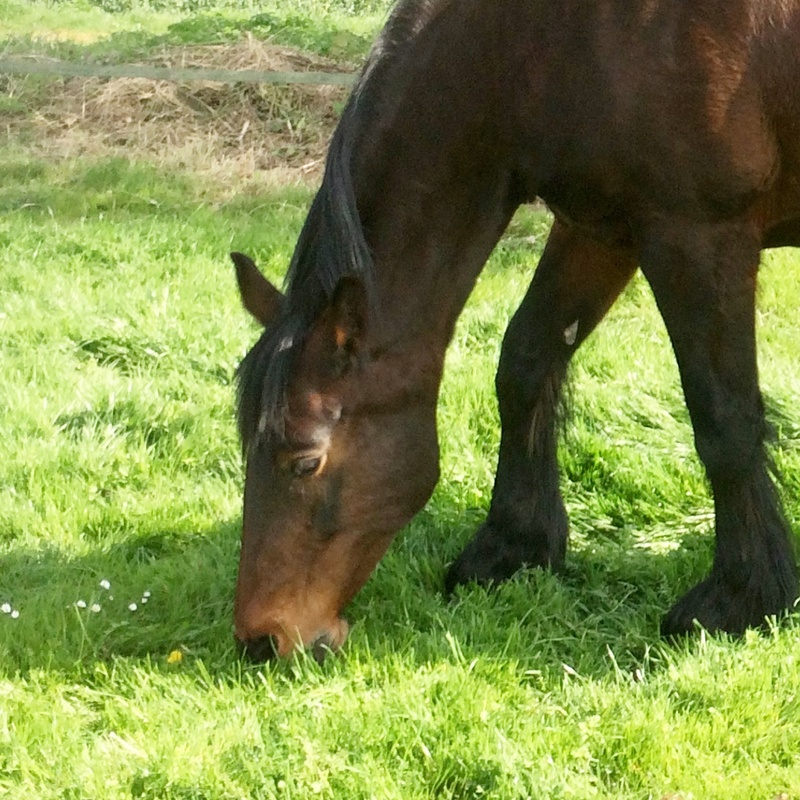 She is a very pretty 15.2hh bay mare who is a well behaved lively 19 year old. Our driving star. 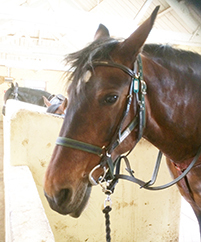 At 11 years old Dolly, a bay mare has seen it and done it all. She is used for riding but her forte is driving our lovely clients down the lane. She is loved by everyone, clients and volunteers. She stands at 14hh and half an inch. 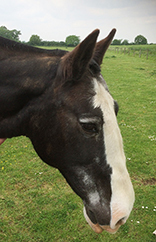 Beautiful Lucy, a real sweet bay mare who is 25 years young!. 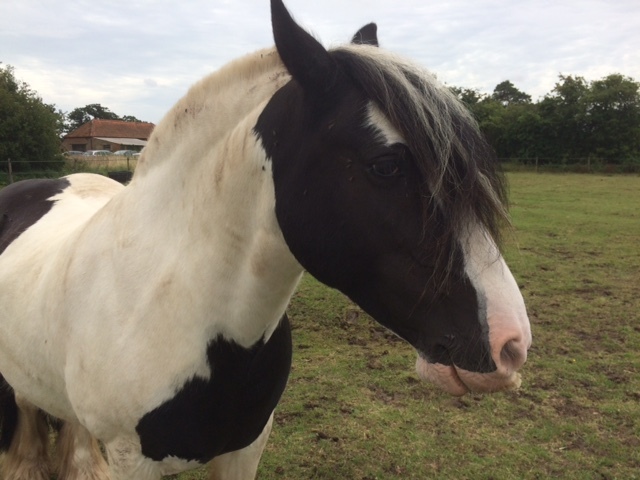 Very dependable and friendly, the small children love her and at just 11.2hh she is perfect for our Saturday morning children's groups. feathers, which we often plait. She can have a bit of a naughty streak but at only 7 years old that's expected! 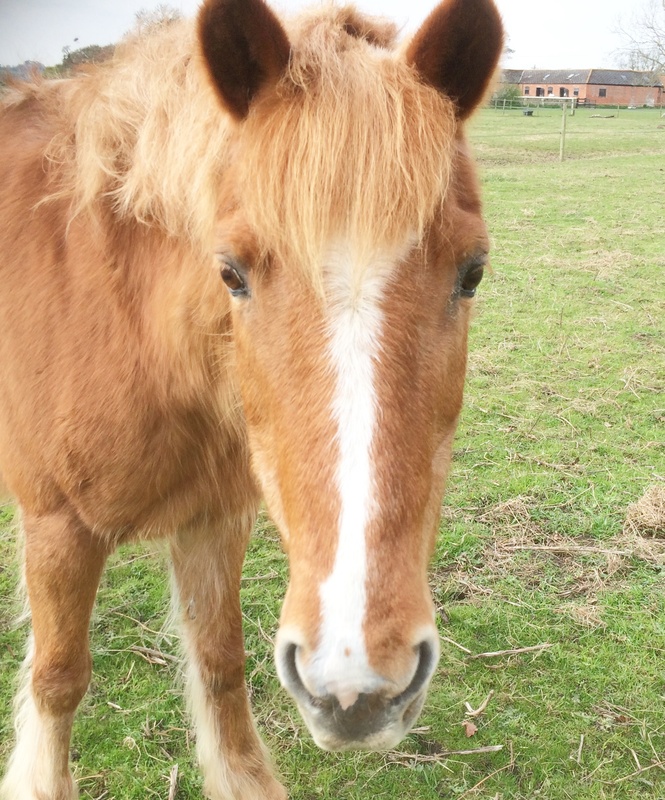 A really pretty bay mare standing at 13.1hh, Maddie was gifted to us this spring by her family in Clopton. At 19 years old she enjoys our lead rein classes, however in her earlier life she was a busy pony club pony. Lottie is almost due for her long service award! This chestnut mare is over 30 years old. 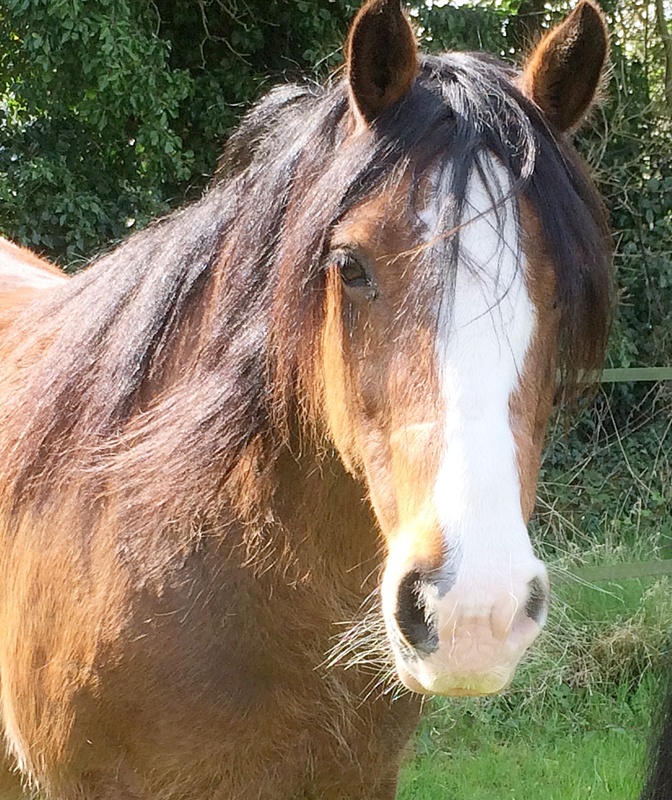 She loves being ridden by young children and is sweet and quiet. One of our smaller ponies at just 13 hands. Her pet hate are flies and you will almost certainly recognize her from her fly rug in summer. 'Stormin Norman' doesn't really live us to his name. Storm is a little lazy and so laid back, he is perfect for our clients. His lovely piebald coat is finished with lovely long feathers. 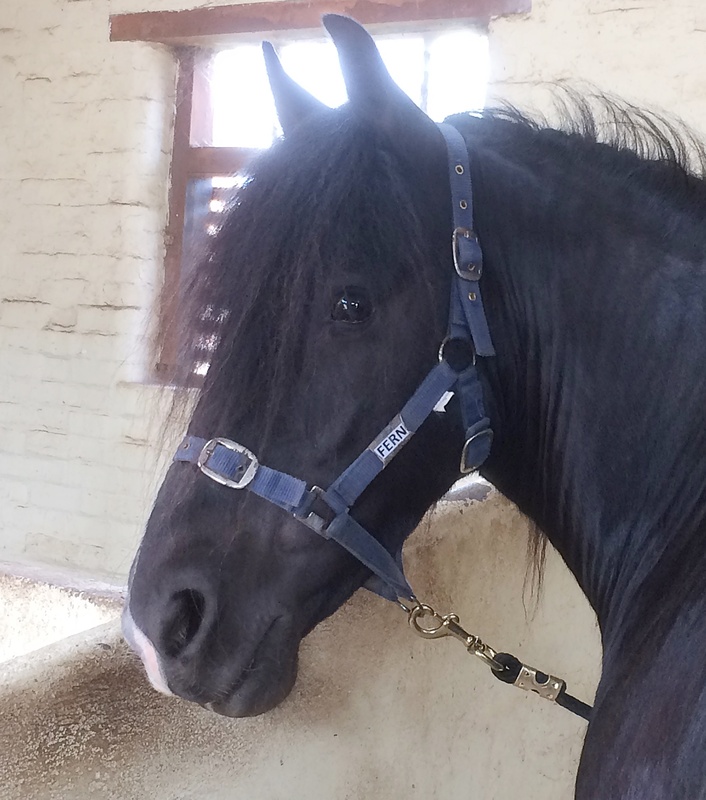 At 13.2hh and a chunky build he's perfect for the RDA and is proving to be a real find.